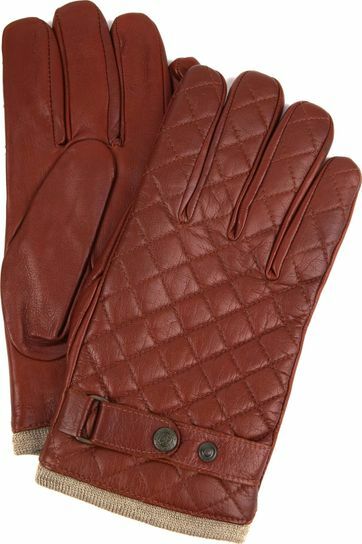 No more cold hands with a pair of luxury gloves from our Suitable collection. 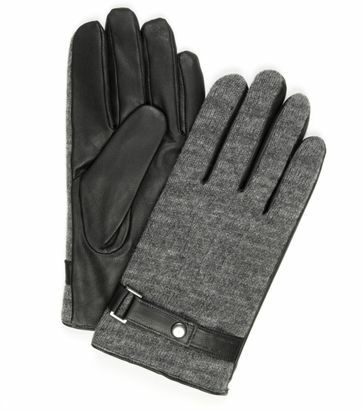 From luxurious leather to casual knit! 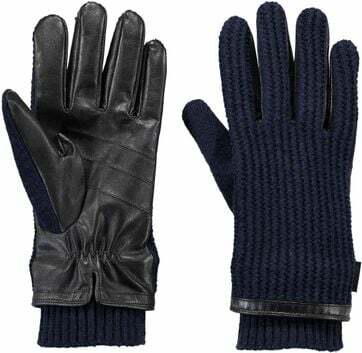 Which pair do you prefer? 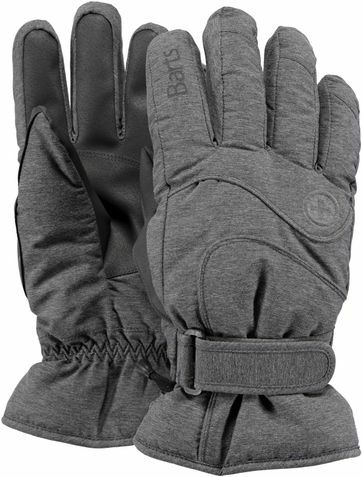 When winter arrives, so does the cold. 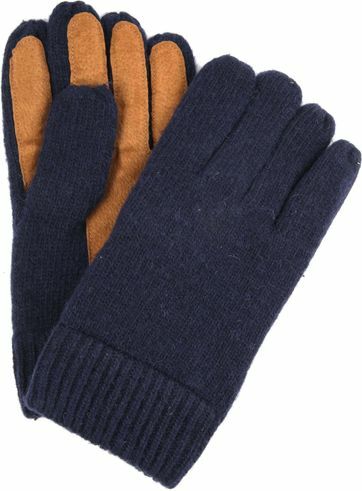 To keep yourself warm you put on extra clothes and a comfortable jacket. 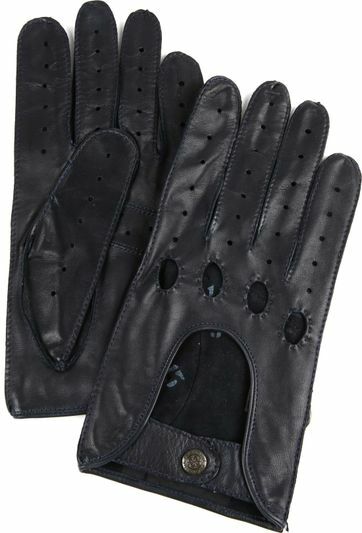 But what about your hands? 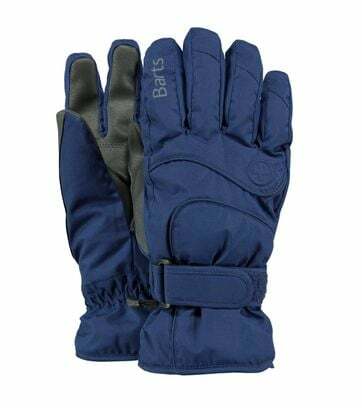 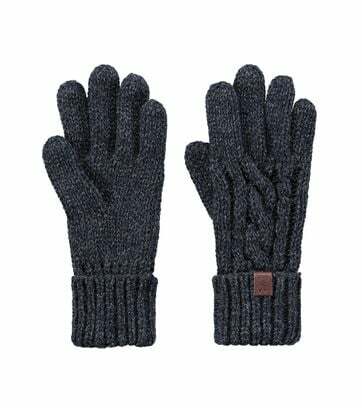 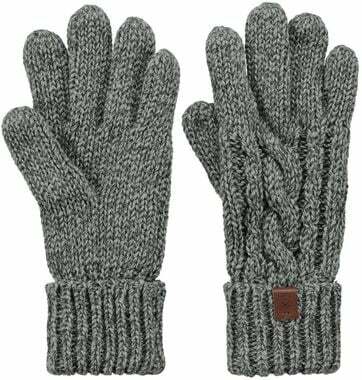 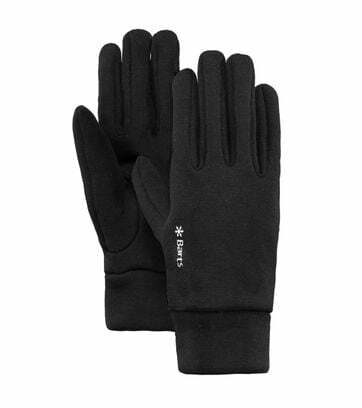 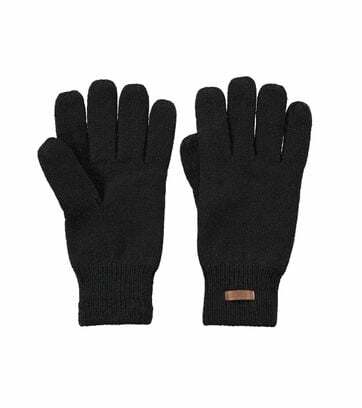 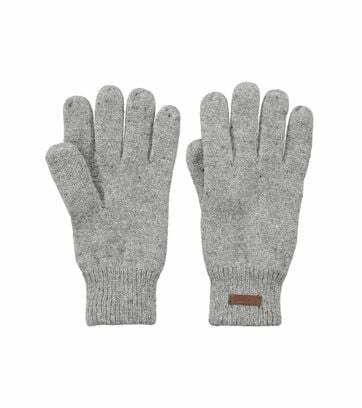 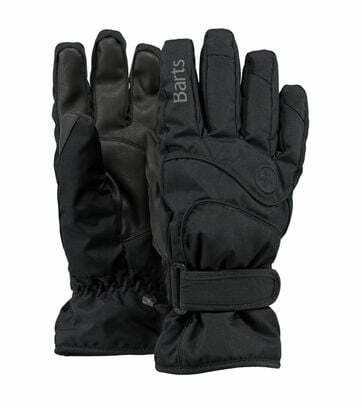 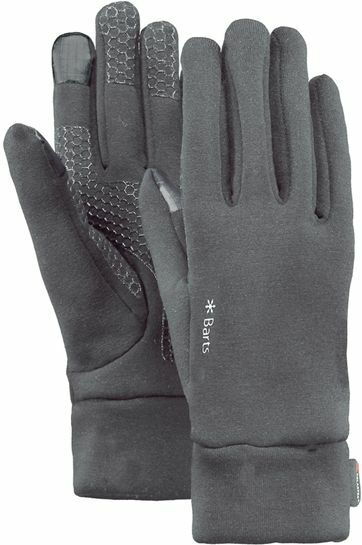 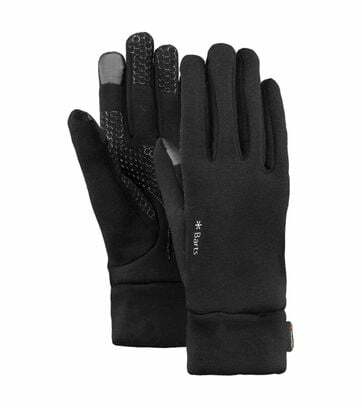 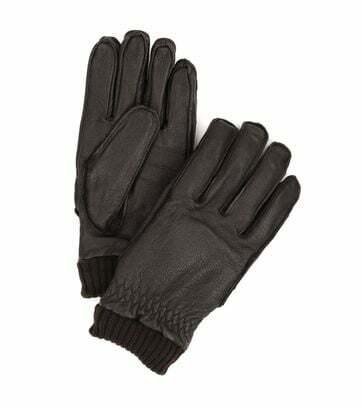 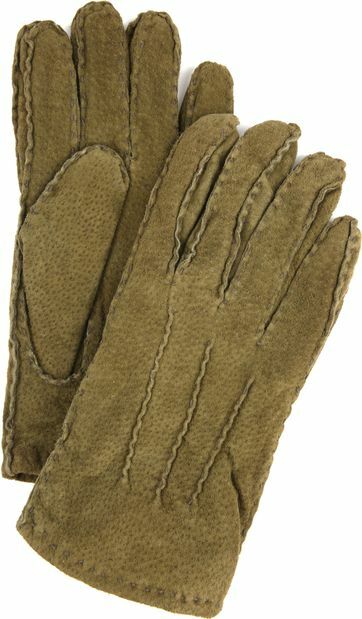 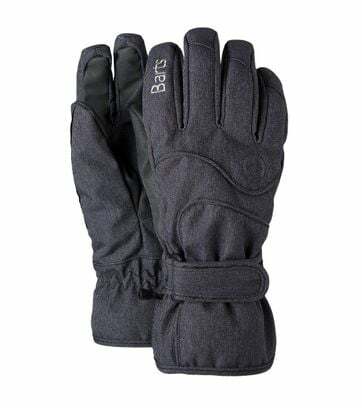 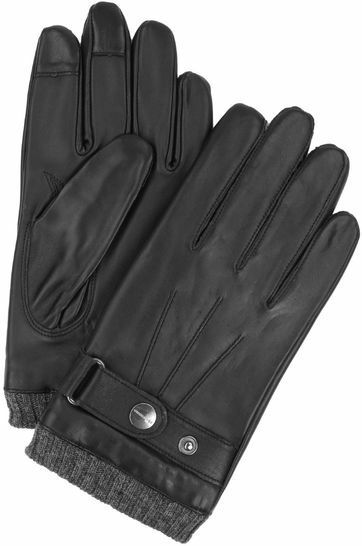 At Suitable you’ll find a large collection of gloves for men, to make sure those hands are kept warm and safe! 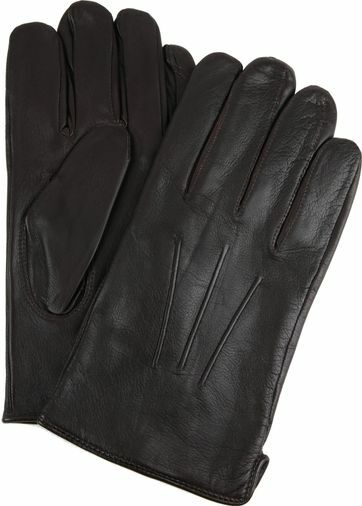 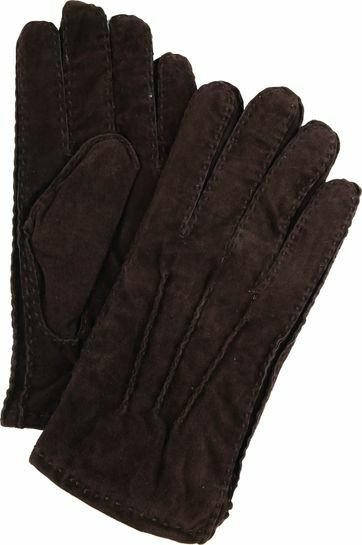 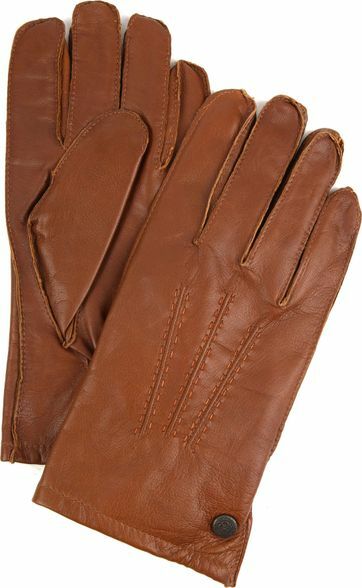 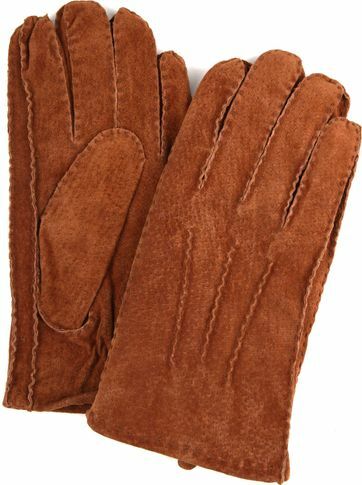 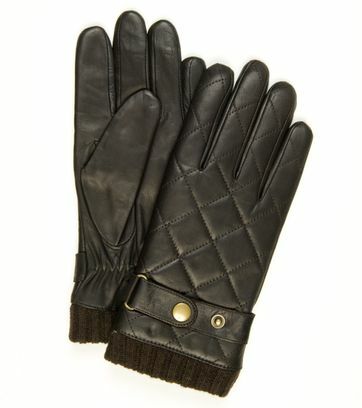 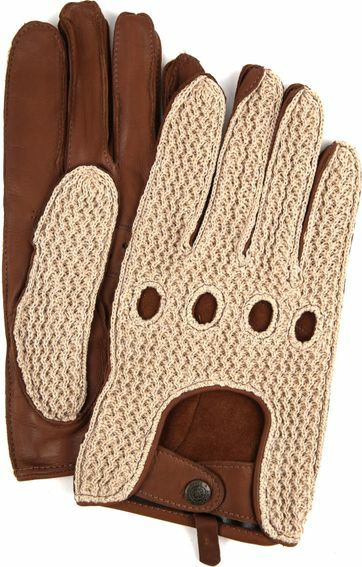 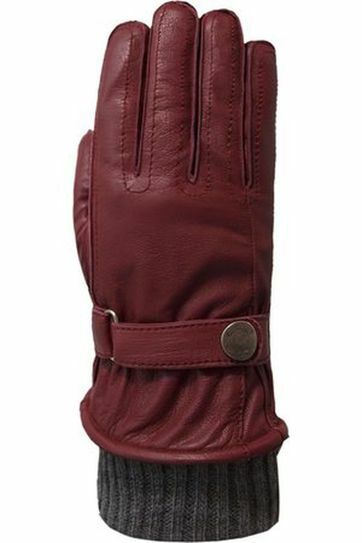 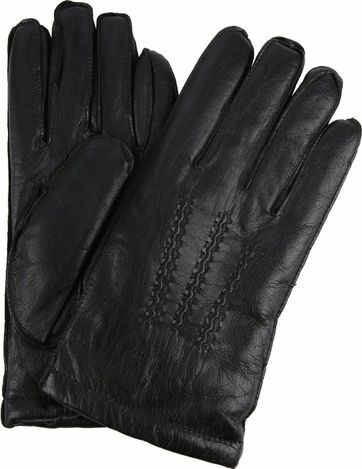 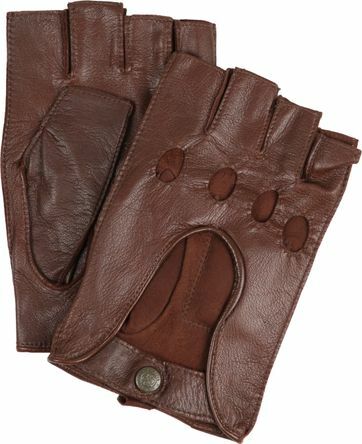 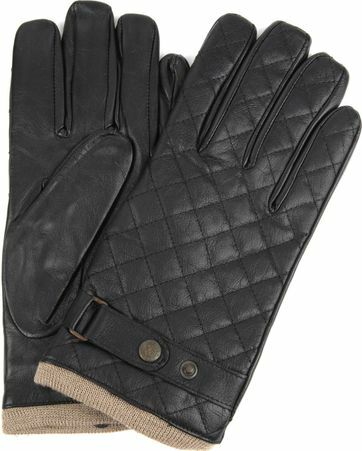 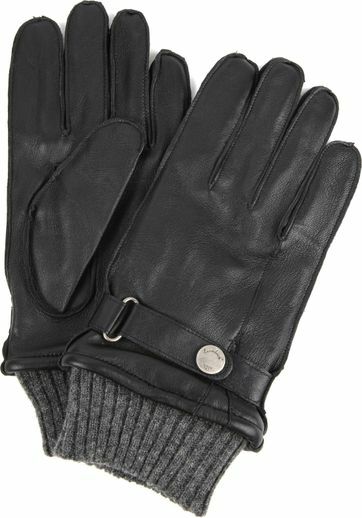 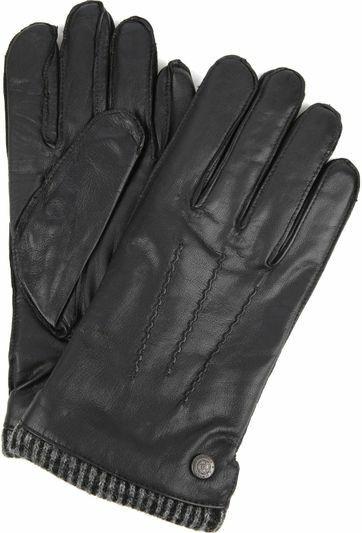 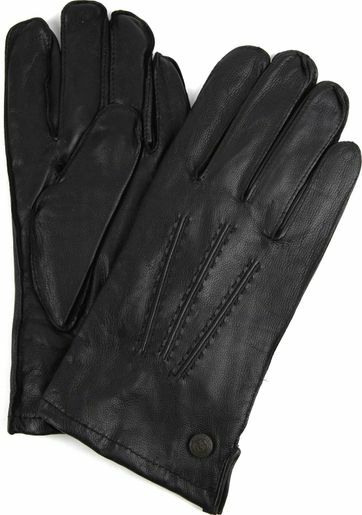 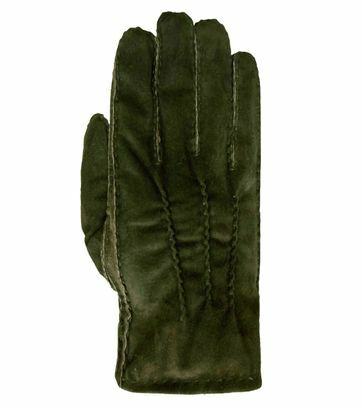 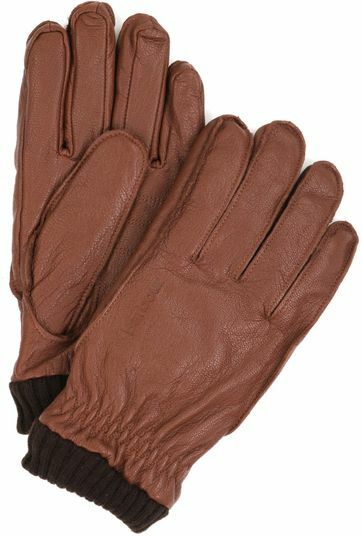 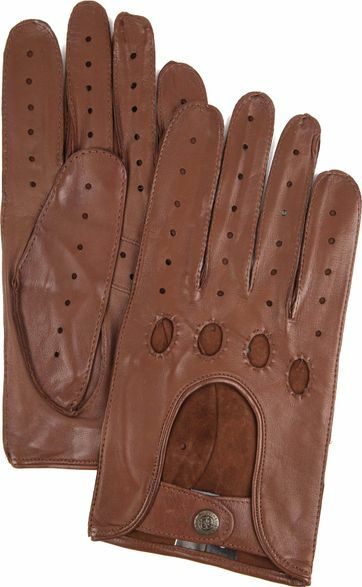 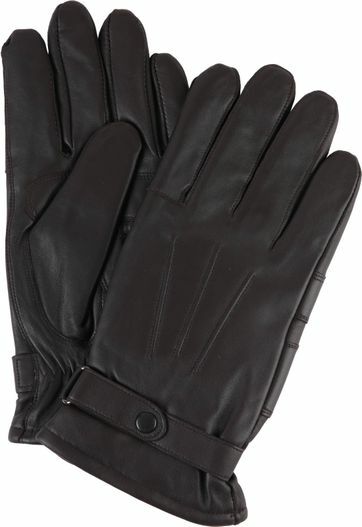 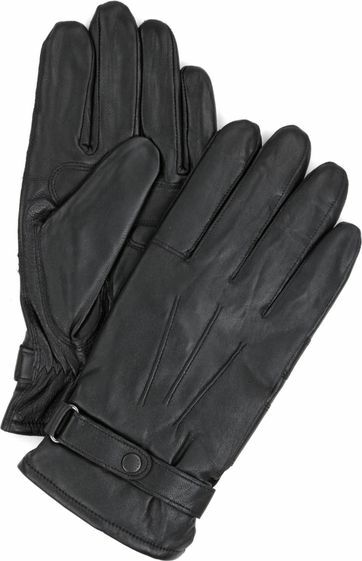 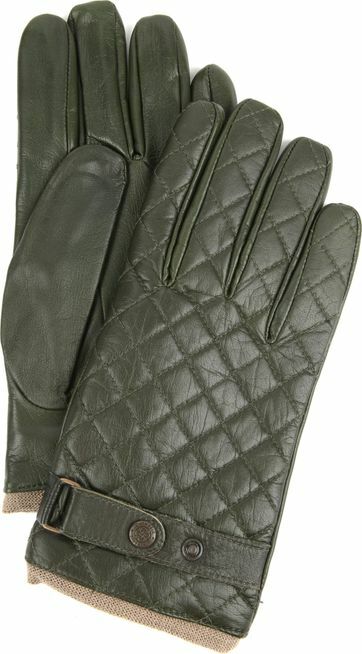 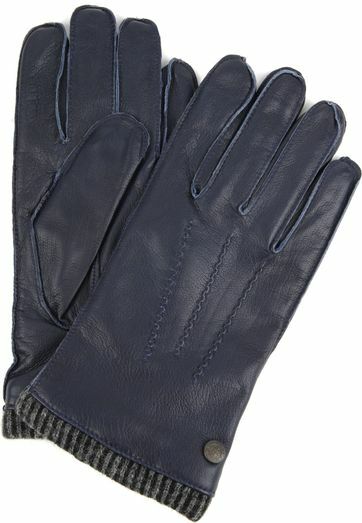 Try a pair of our luxurious leather gloves, or go casual with knitted gloves instead. 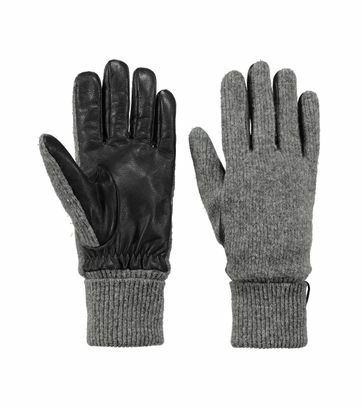 Even better, get both styles to make sure you’ll be suitable for work and leisure! 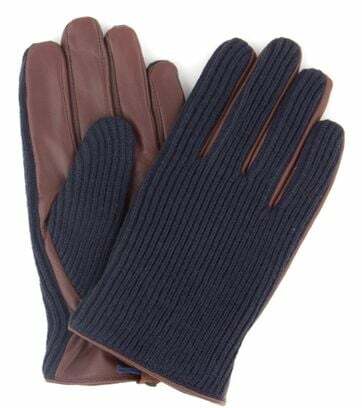 Classic leather gloves are perfect for travelling to the office, or when you need to brave the cold for a meeting with an important client. 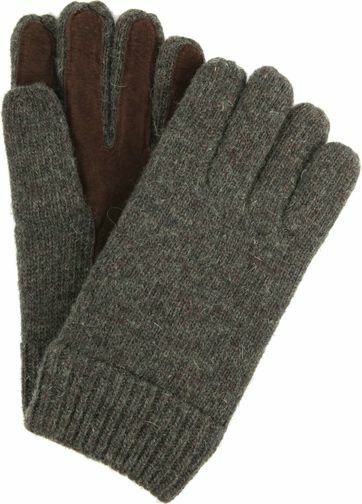 Knitted gloves can be used for work too, but make sure that you pick a neutral colour. 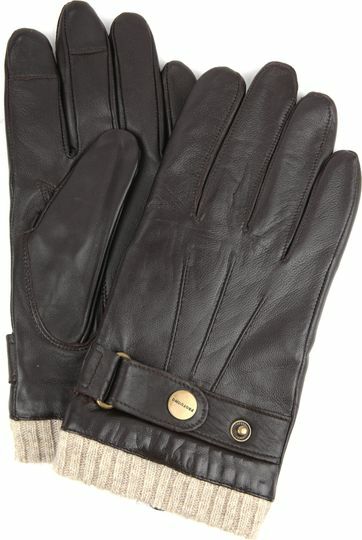 Gloves are not always for practical purposes. 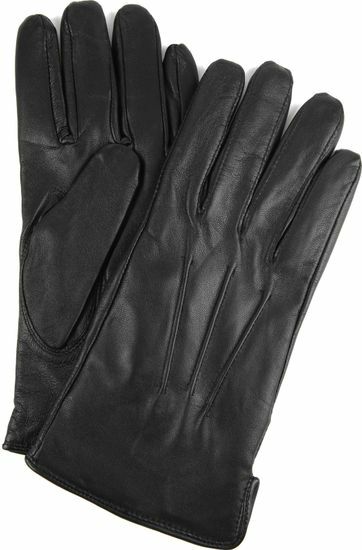 For some formal, black tie events you’ll need to wear white gloves too! 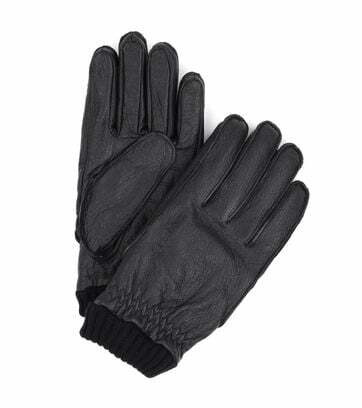 When you are required to wear a tuxedo or tailcoat for instance. 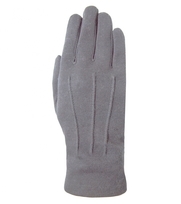 Take a look at our formal white gala gloves if you have an event like that in your agenda, we will help you out!